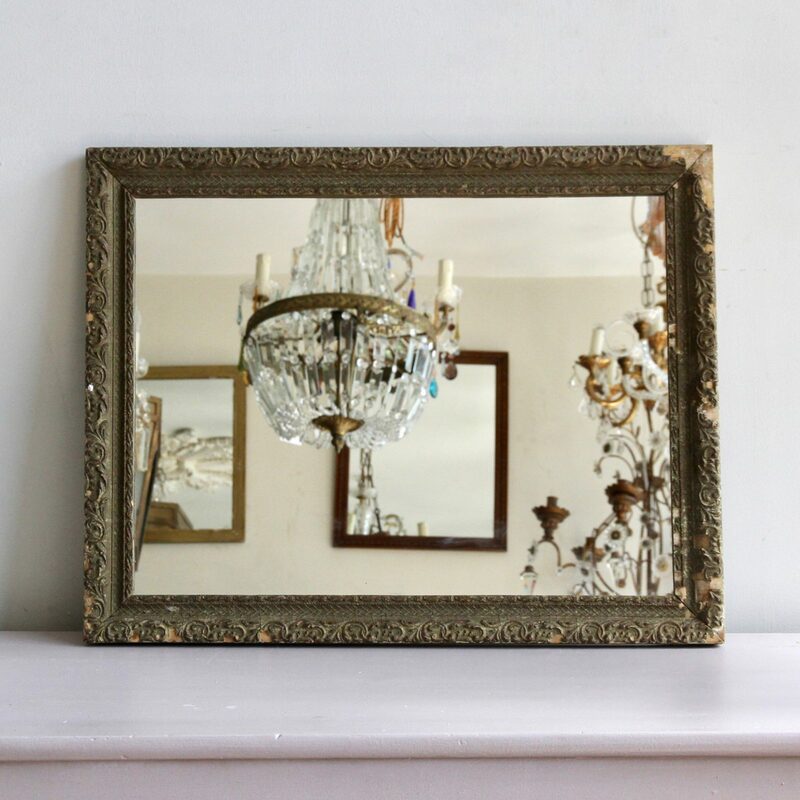 Newly mirrored antique French frame. It has obvious signs of wear which only add to its character. Fixings currently are attached for hanging the mirror landscape. This could be changed to portrait if required.